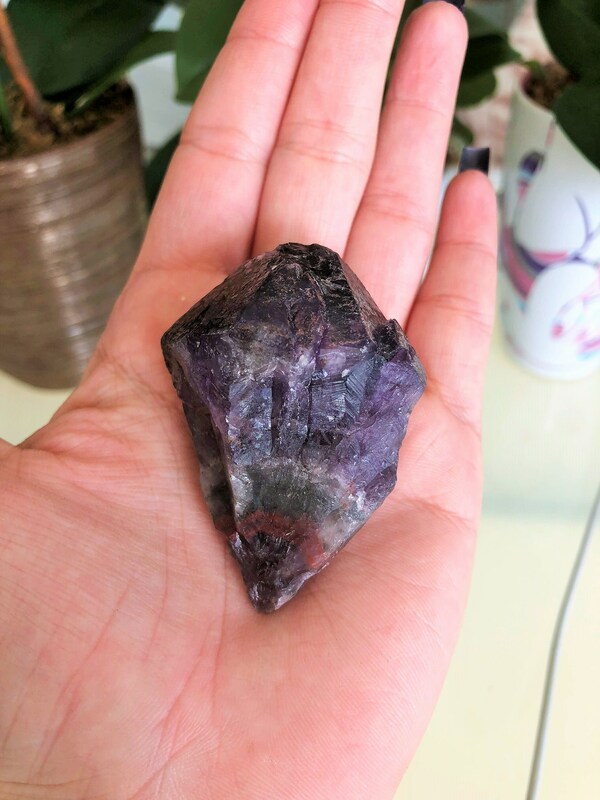 Super Seven Crystals and Stones can be used for Reiki healing. 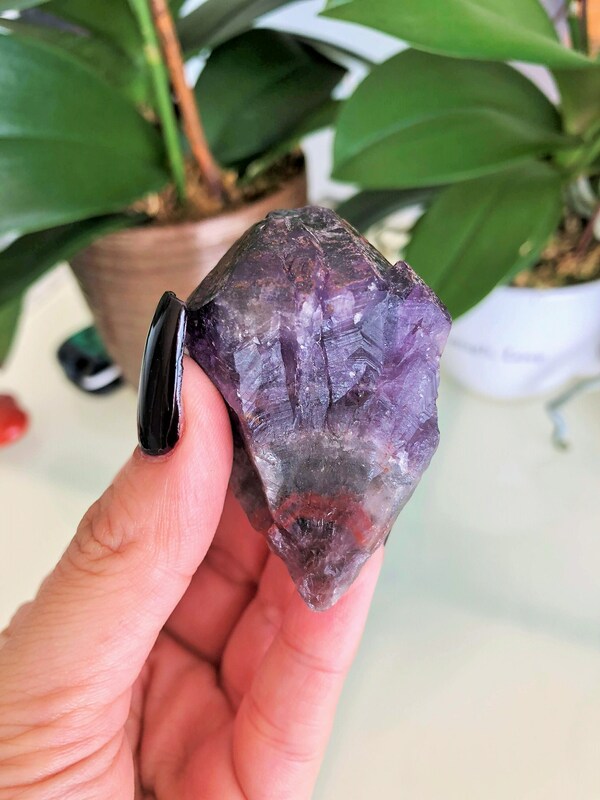 This stone is also known as Melody Stone and Cacoxenite These points are naturally made of a combination of Amethyst, Clear Quartz, Smoky Quartz, Cacoxenite, Rutile, Goethite and Lepidocrocite which makes it a very powerful stone!! They also share the healing and metaphysical properties of each crystal mentioned. 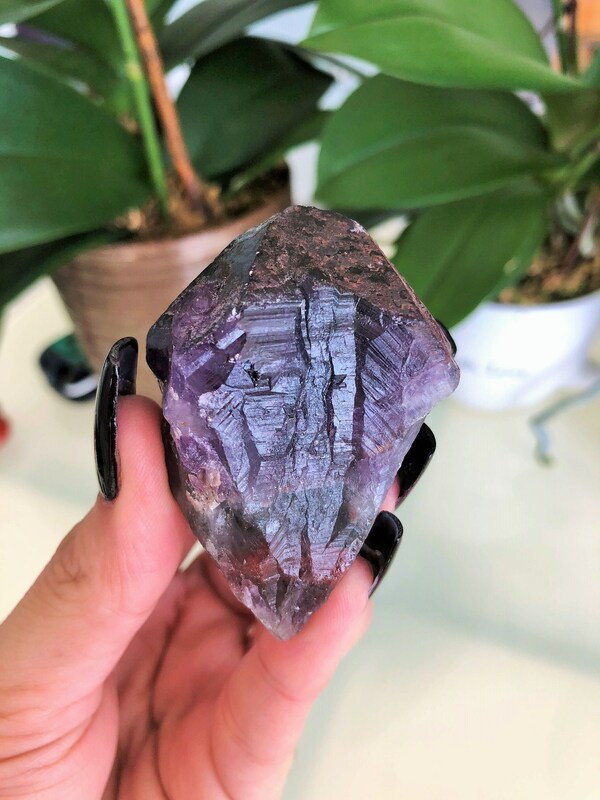 These beautiful Super Seven Crystals come from "Espíritu Santo" (Holy Spirit) region of Brazil in Minas Gerais. 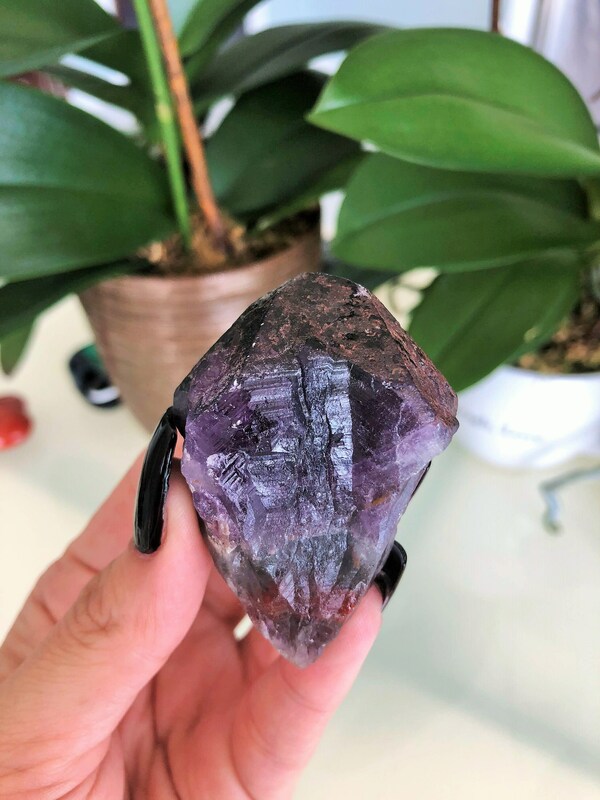 This Listing includes the SAME super seven crystal.